The Field Compass 2016 from Silva has been designed with the user in mind. It boasts clear markings and an easy to use bevel as well as a declination scale on the inside of the capsule. 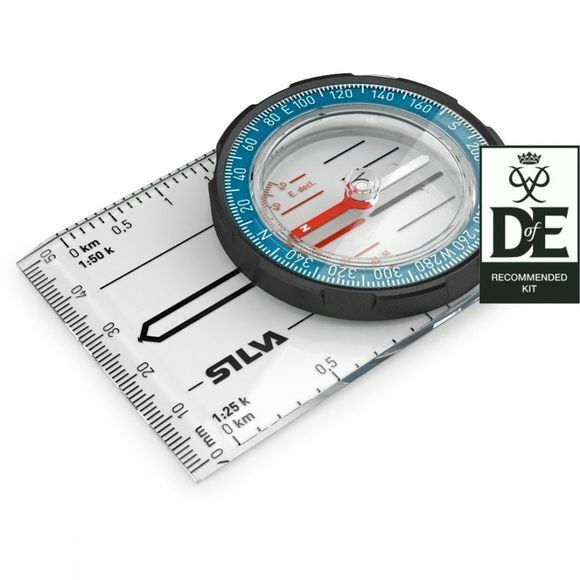 The Lanyard supplied with the compass features distance markings to help you measure the distance of your journey whether you are using a 1:25k map or a 1:50k map.